Want to just shoot the breeze?? Have a blacksmith topic you want us to cover?? 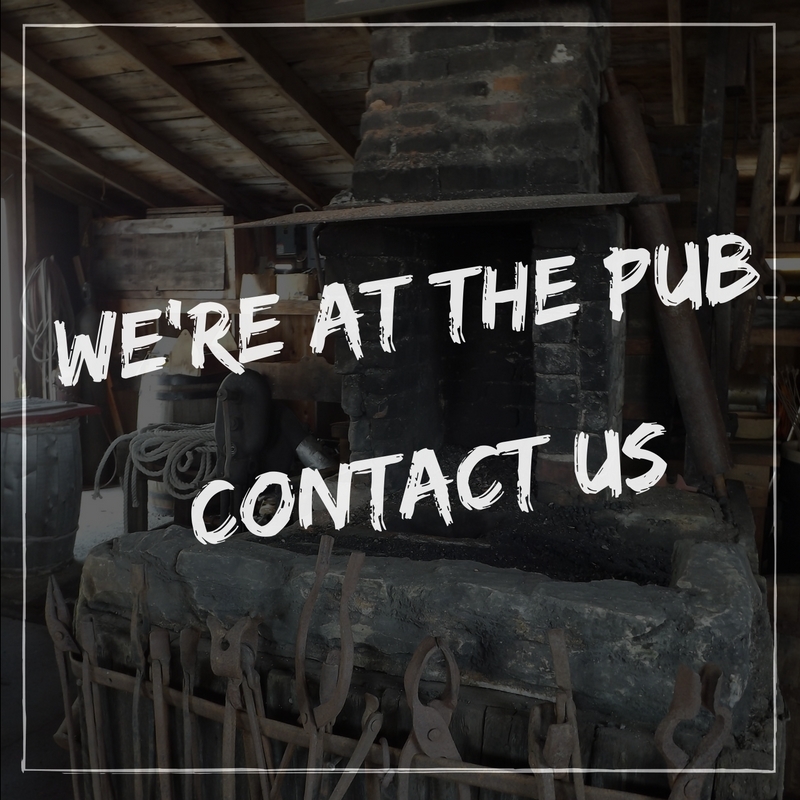 Drop a note and let us know.